Agreed; this is probably a very weird thing to declare great when it is 76F outside. But, you, that’s how I roll. 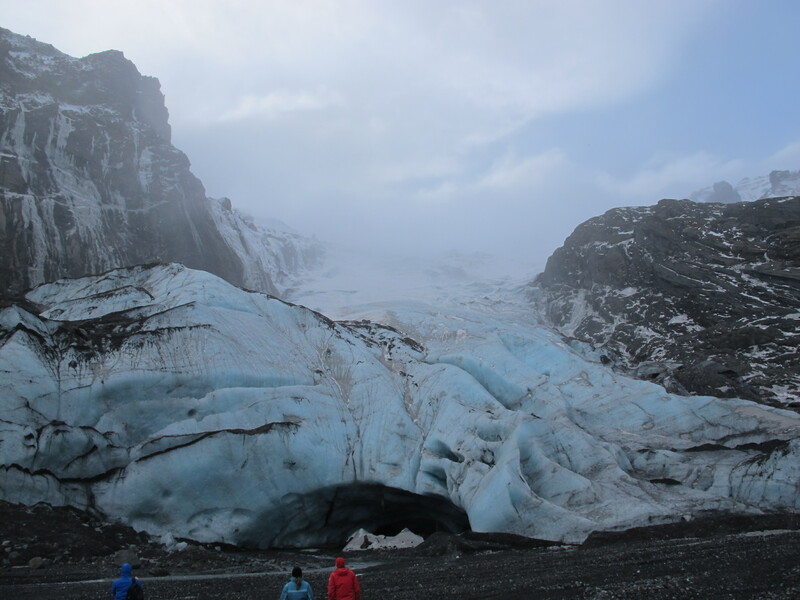 Jay and I went to Iceland a month ago and there we encountered our very first glaciers! They are magnificent, have you heard? 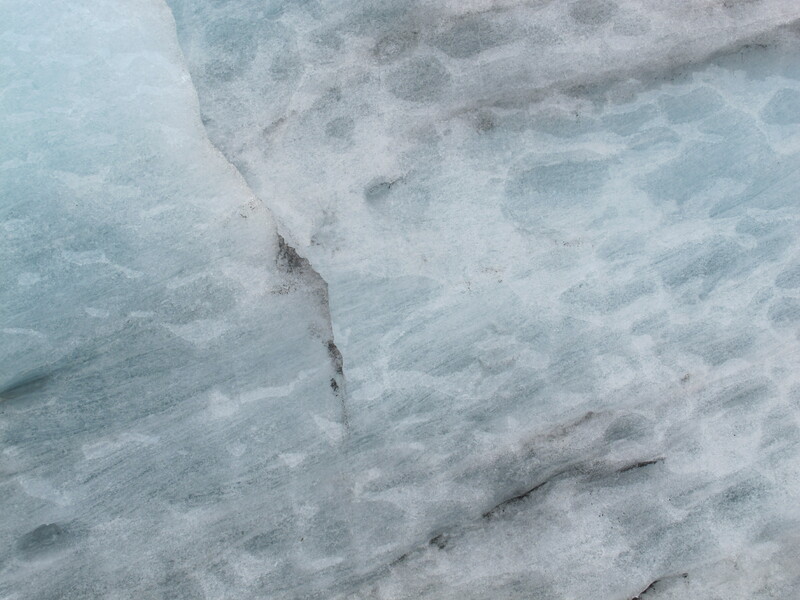 This one here is called an outlet glacier. It looked to me like a river was rushing down a mountain and some sort of superhero (maybe like this one) froze the water at a most critical point in what was surely a truly epic action flic. Later that very same day we ventured over to hike (yes you DID read that correctly) on a glacier. We got to wear crampons and hold ice picks! No real need for the ice picks except of course for bragging rights. OK! OK! 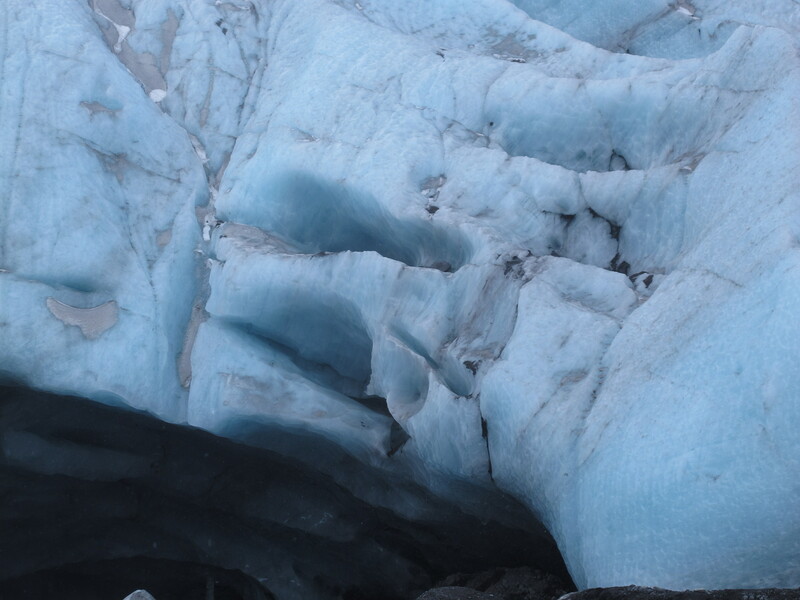 I can hear you asking for more reasons why I love glaciers. Fine! Well, look how pretty they are. All that trapped air makes for quite a lovely color scheme. 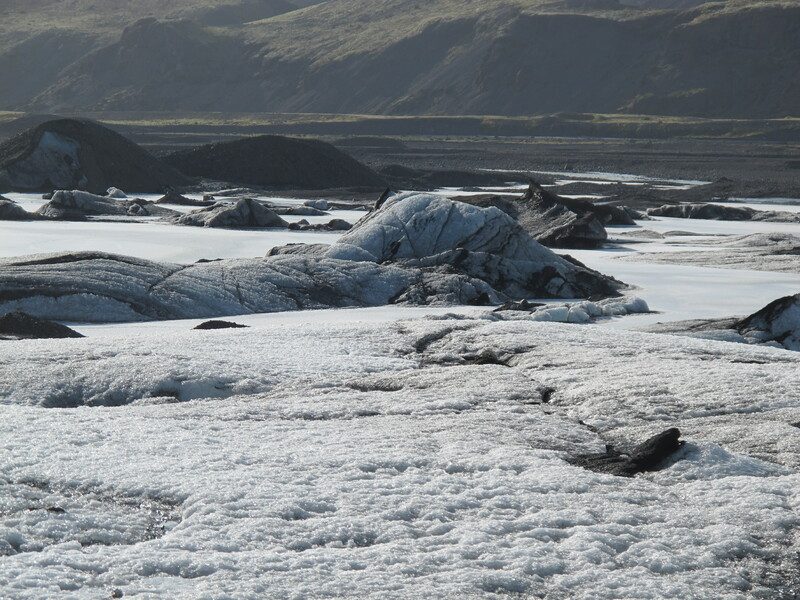 Further more, hundreds of years of volcanic eruptions near this glacier piled on some beautiful black stripes. Stripes are so in this season. Well played, Mr Glacier! All that on top of how great the science is behind how they work. 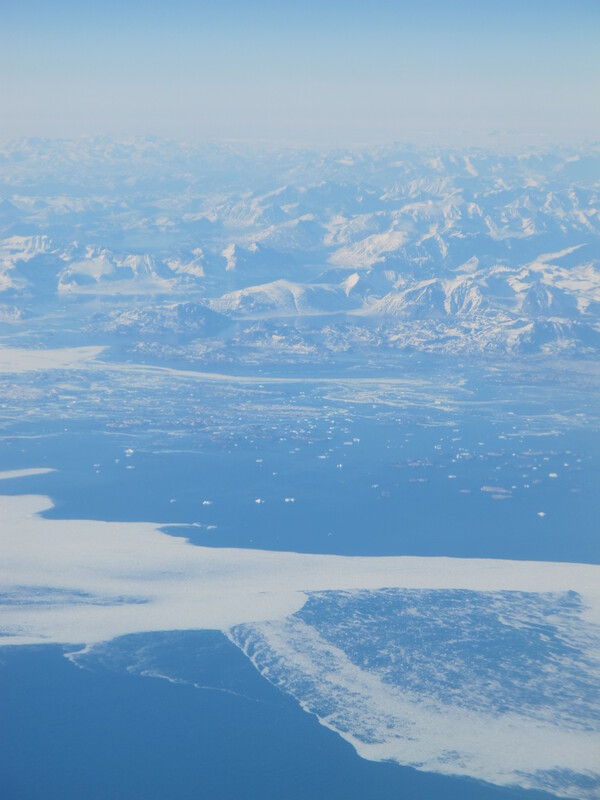 On the flight home, we passed over Greenland and you could not BELIEVE (or maybe you would if you’re not like me and actually payed attention in geography classes) how many glaciers cover that island! Guess what’s next on the Perry travel itinerary? Climbing glaciers? That sounds dangerous….dont worry your MaMa…beautiful photos Jax.